For easy, comfortable concealment, the ShapeShift Ruger LCP IWB Holster is a new standard, offering more comfort than you may have ever experienced before while carrying. 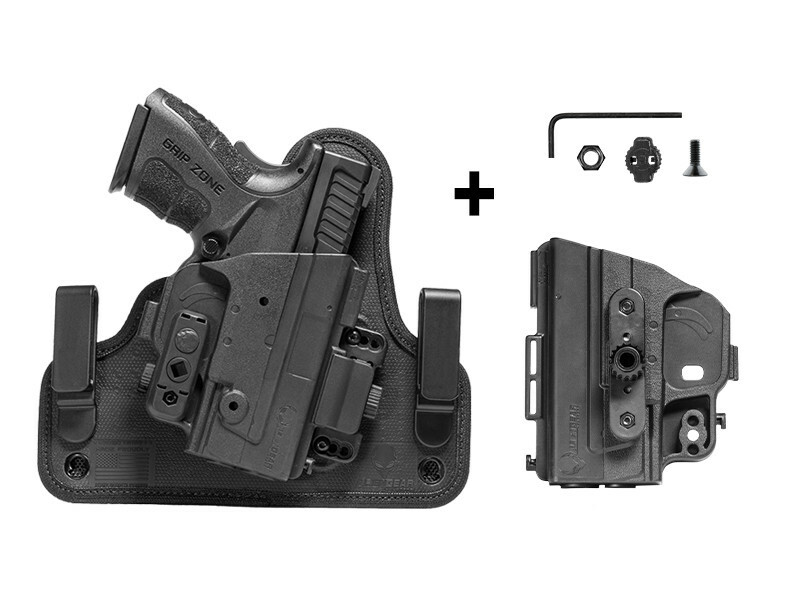 The innovative ShapeShift design has given us a platform for designed more functional, more comfortable carry holsters. 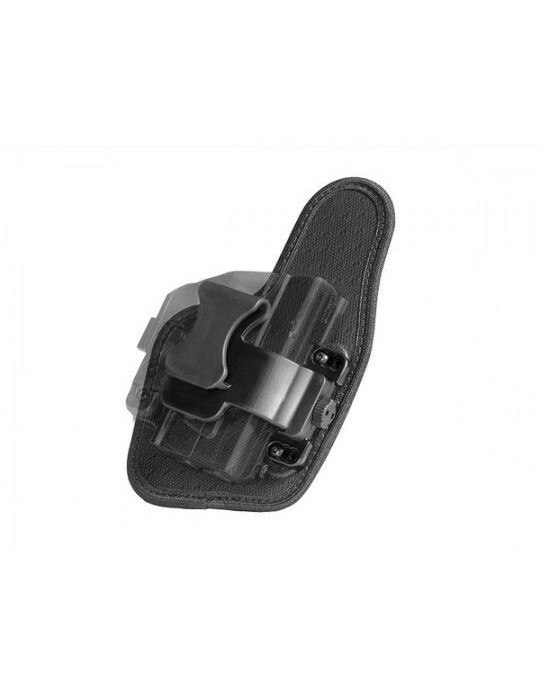 You will feel the difference when you insert your Ruger LCP concealed carry holster in the waistband. 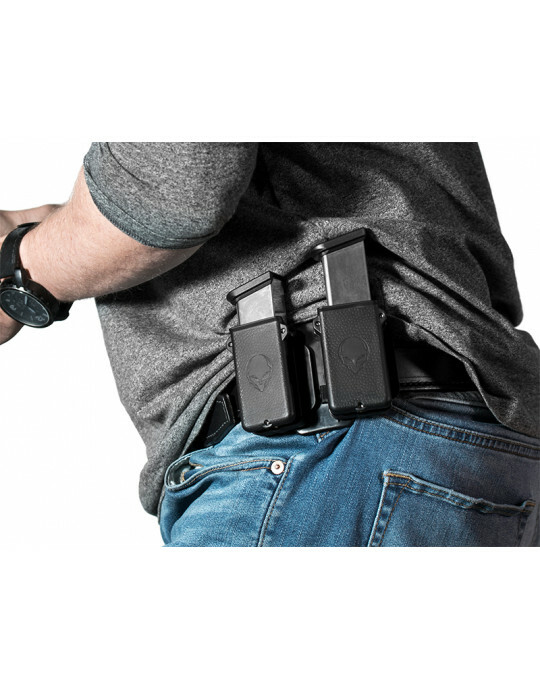 This holster flexes to a greater degree than any other holster on the market, with no loss in stability or security. The ShapeShift shell attaches at just one point, with a stronger connection than with conventional hardware. 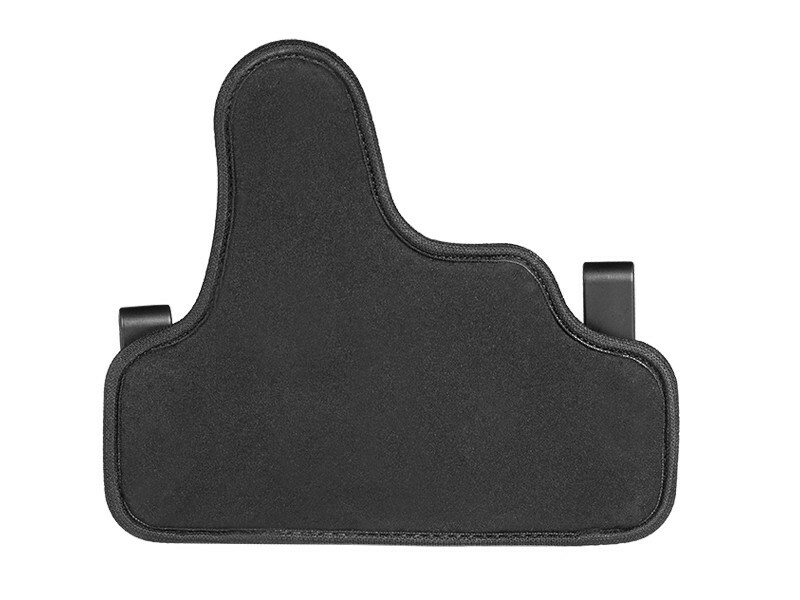 The holster base flexes to fit your shape as if tailored to it. 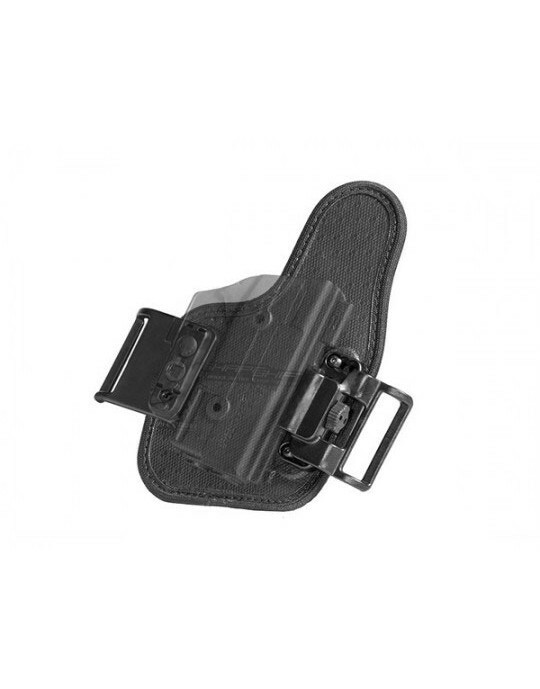 The spring steel and woven ballistic nylon core gives the holster a durable spine, ensuring a long service life for this LCP IWB holster. The backing layer of the holster base is our CoolVent neoprene, a ventilated neoprene layer that wicks away moisture, breathes against the skin and cushions the wearer while carrying. 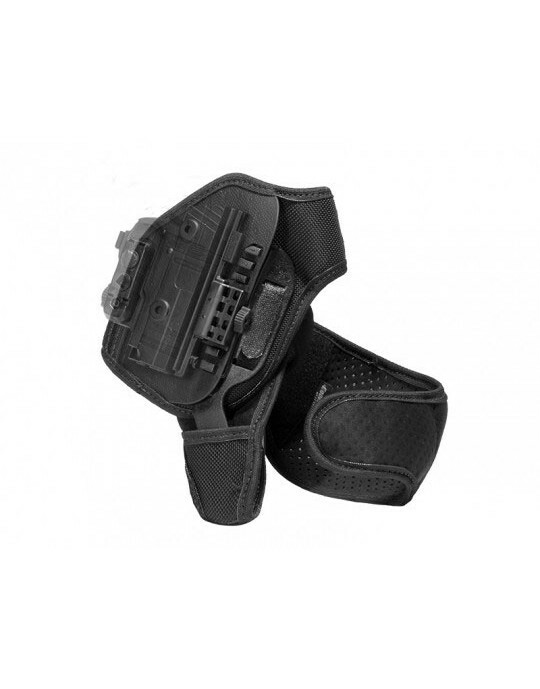 The edges are bound for even greater comfort; you'll never have to feel the edges of the holster dig into your side. 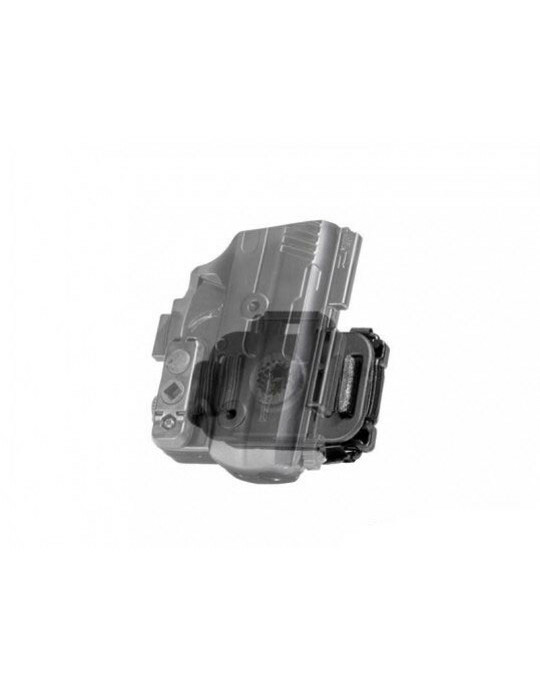 The Shift shell includes a full-length outer shell and a trigger guard inner shell. 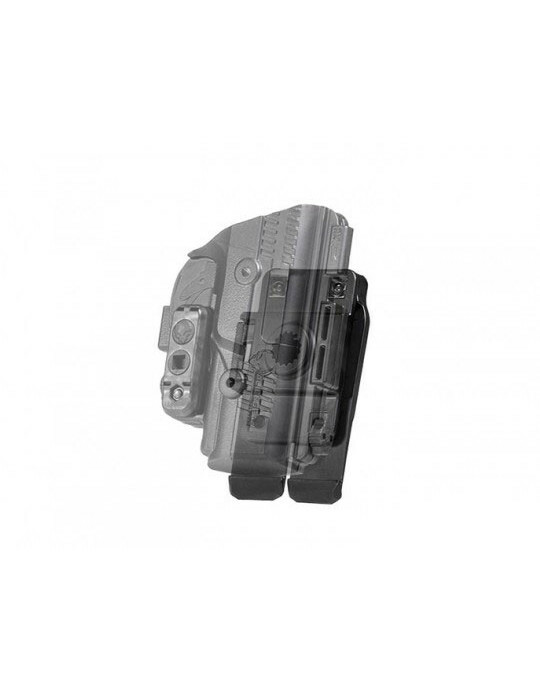 Thus, the retention shell of this LCP holster IWB fully encloses the trigger guard, enhancing security. 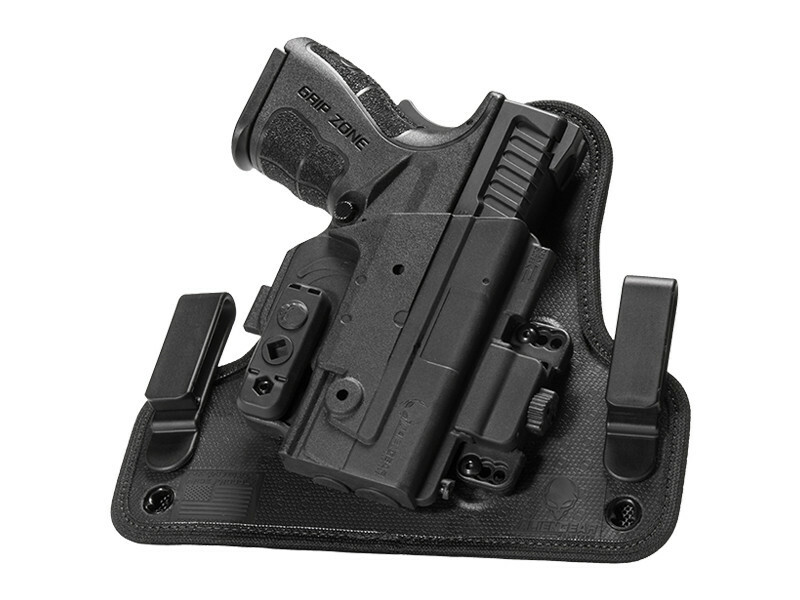 As the holster is custom-molded for the LCP, the fitment will be perfect right out of the box. You can also adjust the passive retention to exactly the desired setting, without needing any tools at all. Belt clips on this LCP IWB are also adjustable, and toolessly. 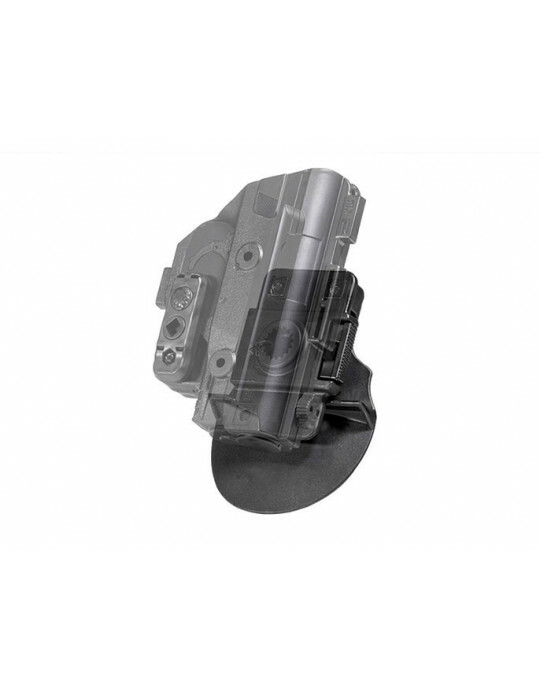 Simply align the locking cam of the belt clip with the indent and gently pry out, and place in the desired position for the ride height and cant of your choice. You also get the benefit of Alien Gear Holsters' Iron-Clad Guarantee, including a 30 Day Test Drive trial period and a lifetime warranty. 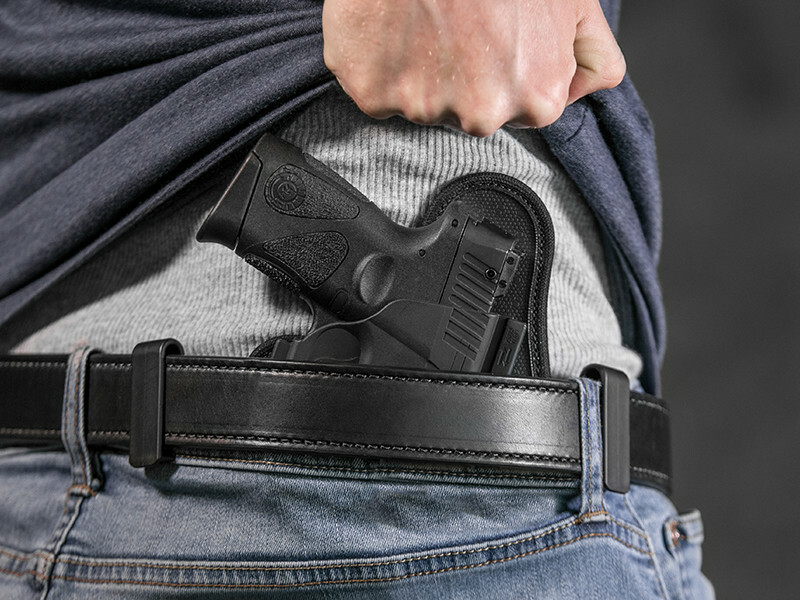 If you'd like to find out just how comfortable concealed carry can be, get your Test Drive started today!